Description: American Crafts Cardstock covers every range of the color wheel. This archival quality heavy card stock that is great for cards, invitations, scrapbook pages, memory albums and more. 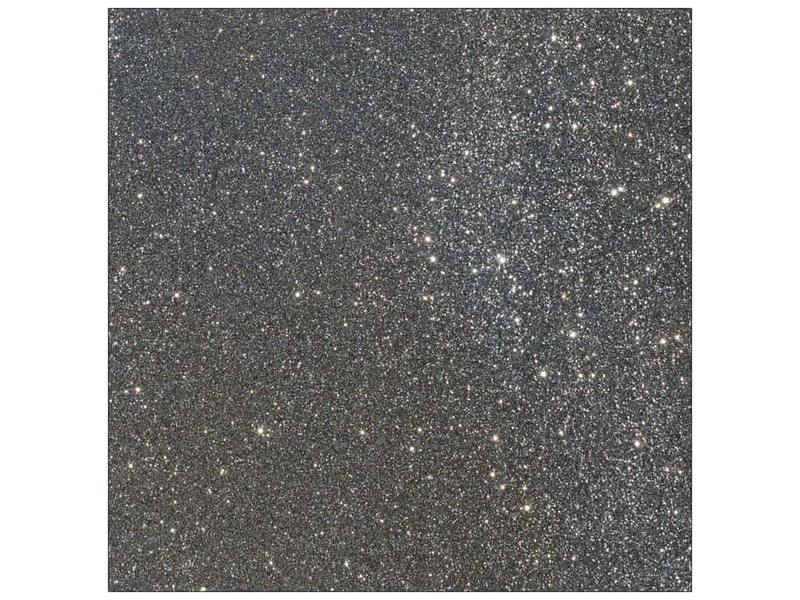 American Crafts Duotone Glitter Cardstock has two shades of glitter together to double the reflective qualities. Acid-free. 12 x 12 inches. Charcoal - Dark Grey. 15 pc. See more American Crafts 12 x 12 in. Paper.